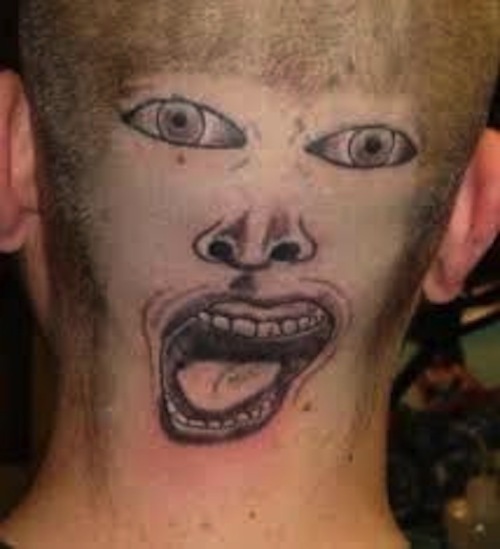 What is the worst tattoo you’ve ever seen? Crappy tattoos exist for a variety of reasons. 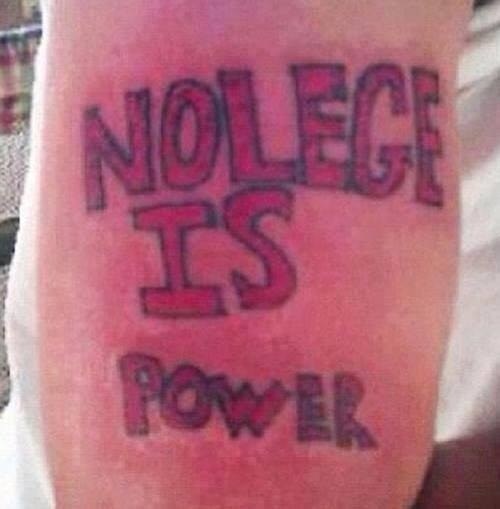 Sometimes it happens to the best of tattoo wearers. 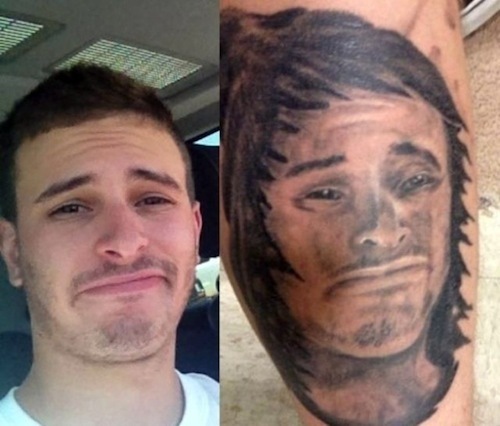 Not doing the proper research and finding the right tattoo artist, or trying to cut corners financially, being too young and getting a meaningless and even stupid tattoo, or getting a tattoo that’s too trendy; these are all reasons that tattoo fails exist. The following are a mixed bag of awful ink, collected by yours truly purely for your entertainment, and also to serve as a reminder to prevent your own tale of tattoo woe. Do your research before you decide on who to go to. Make sure you know exactly what you want to get permanently inked on your body. Make sure what you decide on is something that has lasting power and not just a tattoo trend. 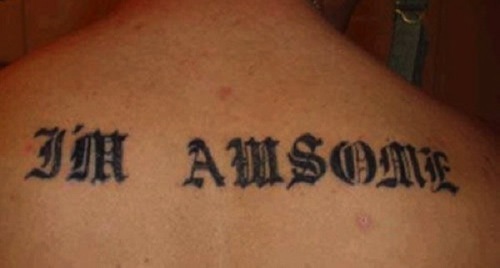 Be extra sure that your tattoo artist knows how to spell, and that whatever text you give him or her, is correct, to begin with. Generally speaking, you get what you pay for, so don’t go to a tattoo artist you know nothing or very little about just because they’ll do it for a fraction of a reasonable price for a good tattoo. 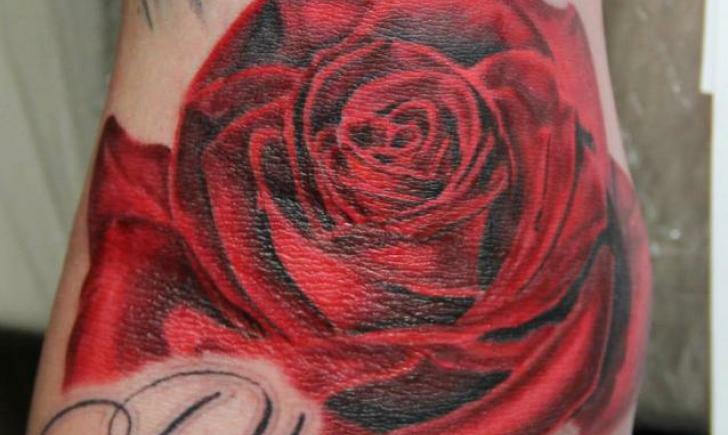 You do NOT want to end up on one of my tattoo fail lists!